Artists often have difficulty accessing or securing funding opportunities, such as relevant grants, residencies or fellowships to support their international practice. Our Catalysts aim to alleviate pain points experienced by artists seeking to be mobile as a means of career development. 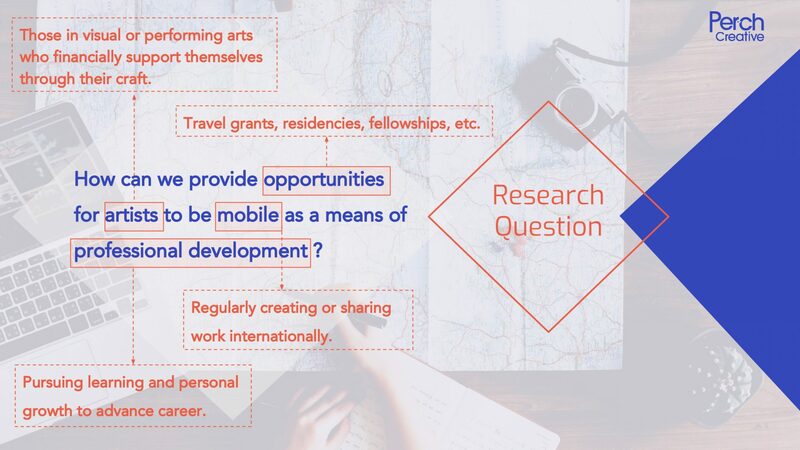 How to design a platform to provide opportunities for artists to be mobile as a means of professional development? 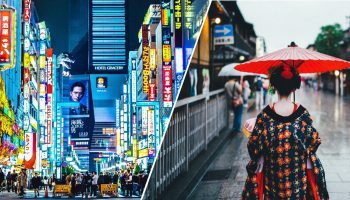 Throughout history, artists have viewed travel as an opportunity to be inspired, further their creative practice and more deeply engage with other artists and cultural art movements. In the Italian Renaissance, artists such as Vasari and Titian attributed to their frequent travels to Rome the key to their artistic growth. 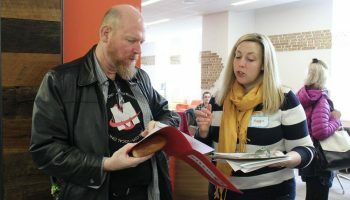 Today, artists – unlike other disciplines – are often left to piece together their careers and find their own opportunities to develop as creatives. Mobile artists in particular, view the lack of access to funding and a social network as a significant barrier to their success. A cumulative online library of institutional giving from non-profit organizations, private foundations and government agencies, including residencies, fellowships and travel grants. These are able to be sorted by location and medium. 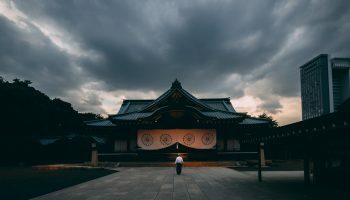 Other websites often provide cluttered information and limited resources, making it difficult for artists to find opportunities that are relevant to them. Arts patrons can join existing giving circles or create their own to support art projects around their given interest, such as funding mobility projects for artists who have never left their home country. Artists are able to apply for funding to various circles, and in turn, patrons determine which artist they want to support. Project pages allow artists to share their work, stories, and journey goals to gain exposure and raise funds. People can either give directly to a project or advocate for the project and fund raise through their network on behalf of the artist. Finding new ways to fund artists in the 21st Century is key to advocating for the importance of the arts and the value they brings to communities, cities and broader society. 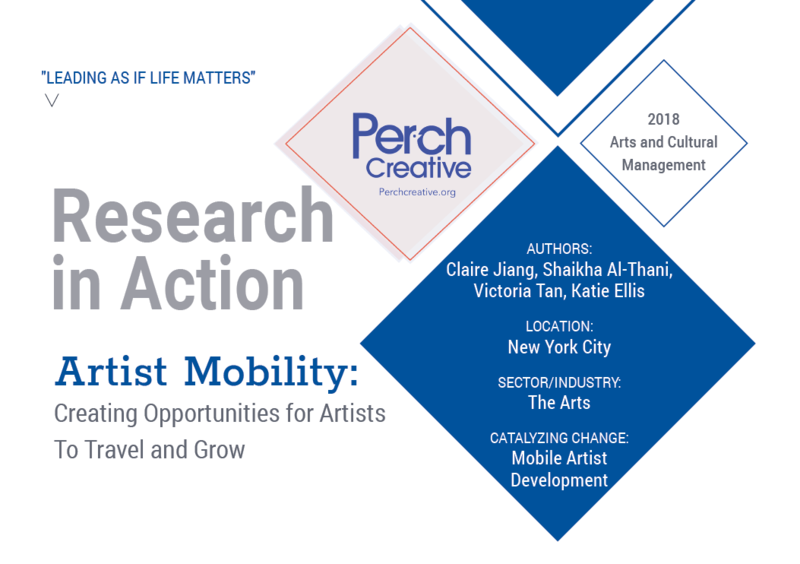 Perch Creative not only makes mobility practice an accessible mode of professional development for artists; it also aims to inspire a ripple effect among arts patrons in cultivating a thriving ecosystem of creative growth.